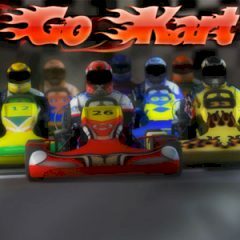 In this nice racing game you are to get to finish before your contestants will do it! A good thing to spand your free minute or probably an hour. Ready to show your skills? Get, set, go!